Bill Britton of Trump National Golf Club, Colts Neck, makes his eighth return to the KitchenAid Senior PGA Championship at Trump National Golf Club, in Potomic Falls, Virginia this week. He will tee off at 7:20 a.m. in his first round Thursday and 12:40 p.m. in his second round Friday. Britton, 61, played his way back into the Senior PGA Championship after finishing inside the top 35 at the Senior PGA Professional Championship at PGA Golf Club in Port St. Lucie, Fla. last year. 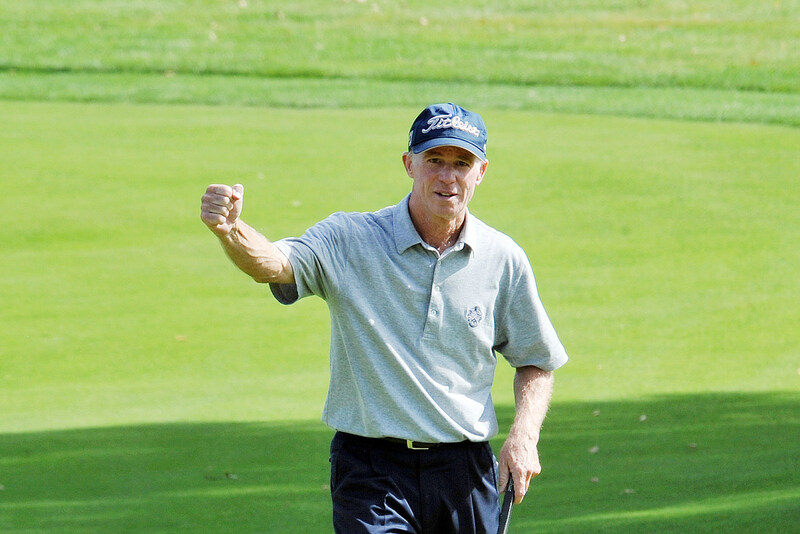 Britton is a former winner of the Senior PGA Professional Championship, having won it in 2009. 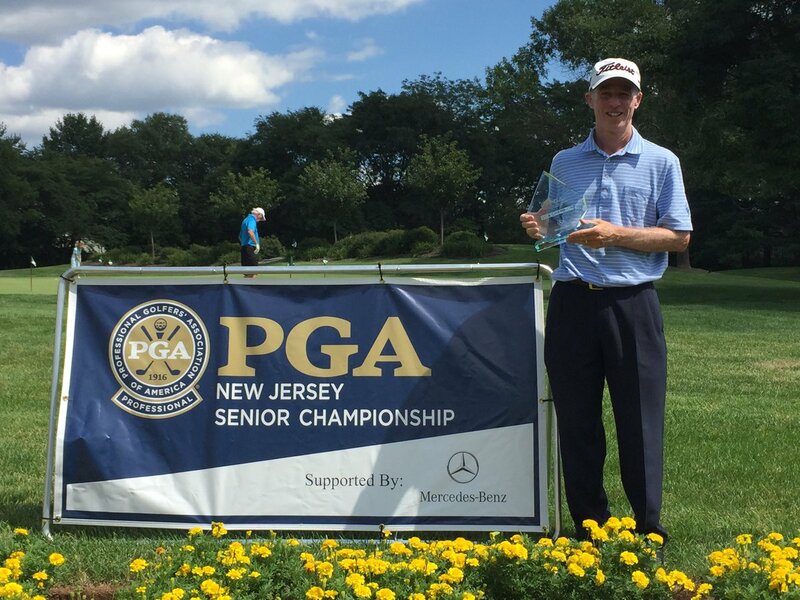 Bill Britton after winning the New Jersey Senior PGA Championship in August 2016, his fifth. Britton, who hasn’t played in the Senior PGA Championship since 2013, has competed in seven Senior PGA Championships, making five cuts. His best result is a 16th place finish in 2008 at Oak Hill Country Club in Rochester, N.Y.
Britton also competed in the 2016 U.S. Senior Open last year.